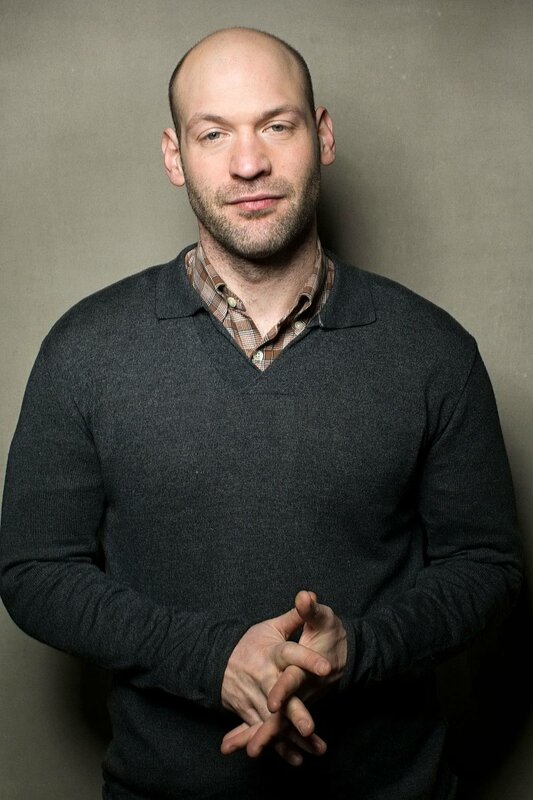 Home / Movies / "Ant-Man" Villain Corey Stoll a Good Guy in "Black Mass"
"Ant-Man" Villain Corey Stoll a Good Guy in "Black Mass"
Based on a true story, “Black Mass” explores how a deal between ruthless gangster Whitey Bulger (Johnny Depp) and FBI Agent John Connolly (Joel Edgerton) enabled Bulger to expand his criminal empire with complete impunity. In the film, the sands begin to shift for the unholy alliance between Bulger and the FBI with the new arrival of an federal prosecutor named Fred Wyshak. Played by Stoll, Wyshak is unimpressed by Connolly’s attempt to glad-hand him with favors and can’t be dissuaded by the agent’s double talk about his lead informant: Whitey Bulger. Stoll previously received an Independent Spirit Award nomination for his performance as Ernest Hemingway in Woody Allen’s “Midnight in Paris.” His latest film work also includes the thriller “Dark Places,” opposite Charlize Theron. In 2014, Stoll starred in three very different films: “The Good Lie,” with Reese Witherspoon; Shawn Levy’s dramatic comedy “This is Where I Leave You,” joining the ensemble cast with Jason Bateman, Tina Fey and Jane Fonda; and Jaume Collet-Serra’s action hit “Non-Stop,” with Liam Neeson. His other film credits include the Sundance competition film “C.O.G.”; Tony Gilroy’s “The Bourne Legacy”; “Salt,” with Angelina Jolie; Joel Schumacher’s “The Number 23”; and “North Country,” starring Charlize Theron.